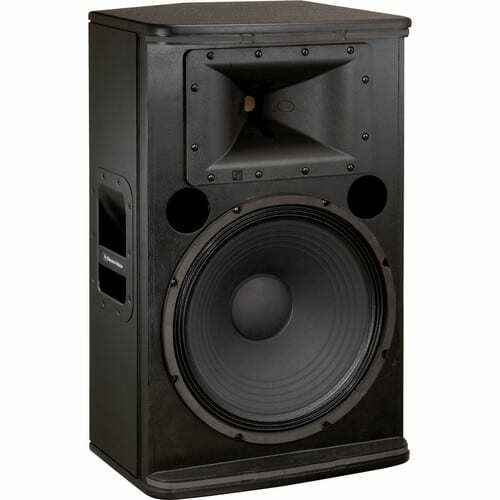 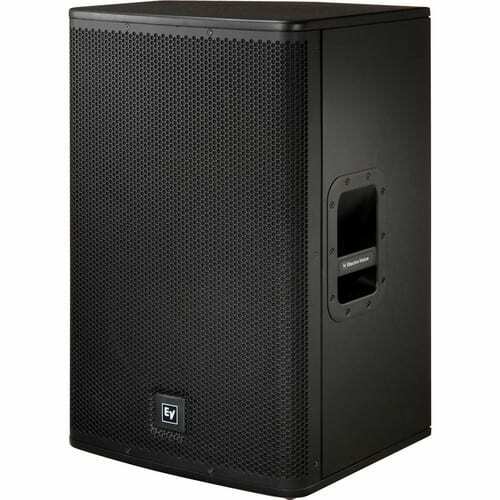 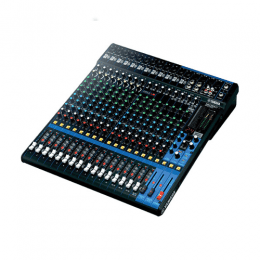 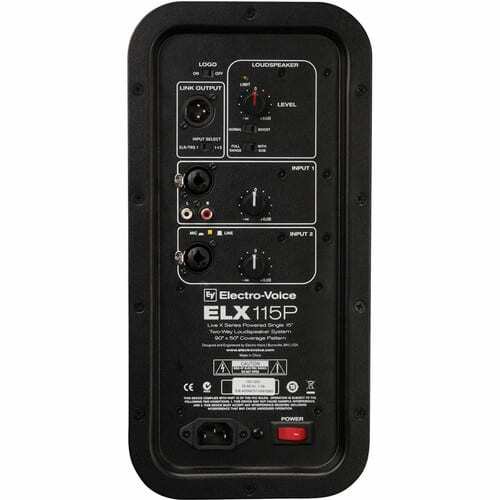 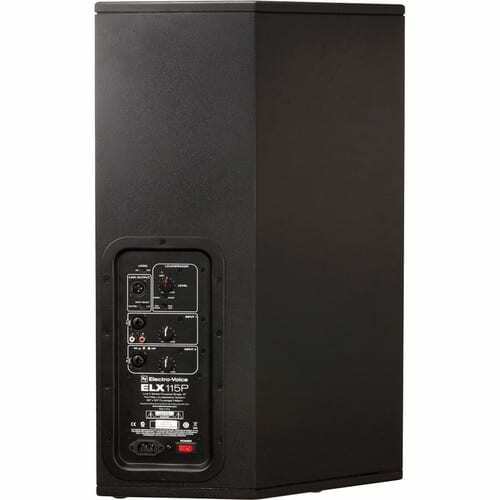 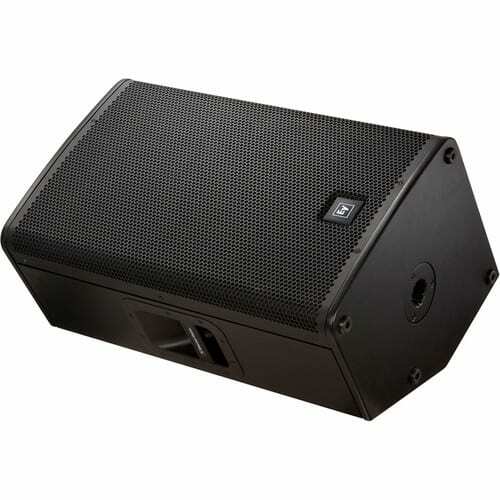 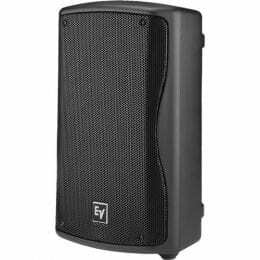 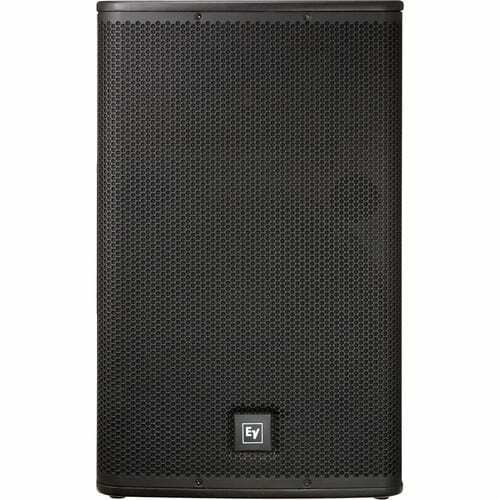 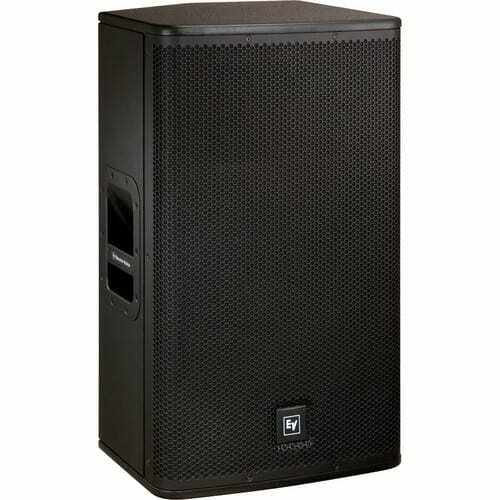 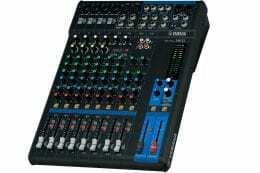 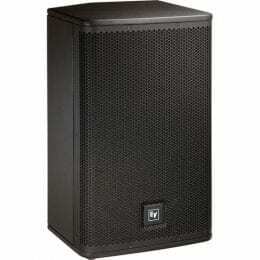 The ELX115P 15″ Live X 2-Way Powered Loudspeaker from Electro-Voice offers pro-quality audio for sound reinforcement, PA, and stage monitoring applications. 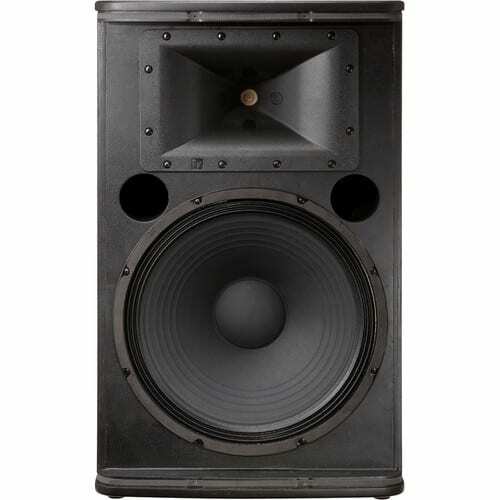 The speaker has a 15″ woofer and a 1.5″ titanium compression driver to provide crisp, natural audio with a wide frequency response. 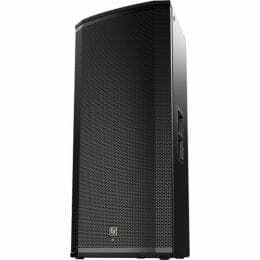 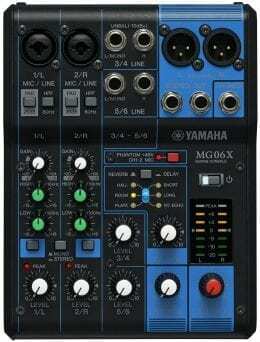 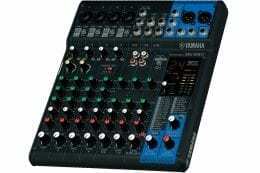 The speaker has a 1000W Class-D amplifier to provide a strong, distortion-free performance while keeping weight and heat to a minimum. 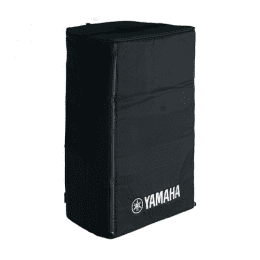 Box Dimensions (LxWxH) 31.0 x 18.0 x 17.5"